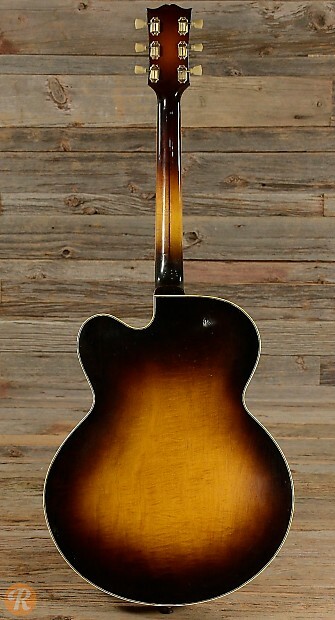 The ES-350 was introduced in 1947 as a cutaway version of the ES-300. 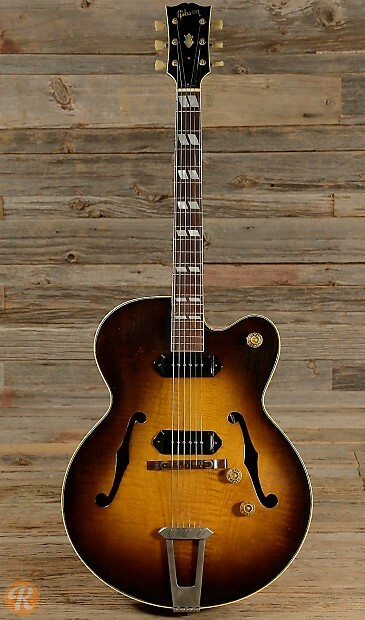 Originally this guitar featured a single P-90 pickup and a trapeze tailpiece. 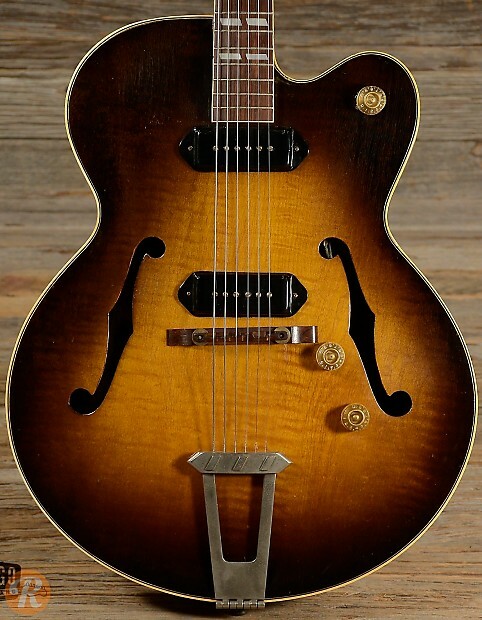 A second P-90 was added in 1948, and a switch to a Tune-o-matic bridge was made in 1956.